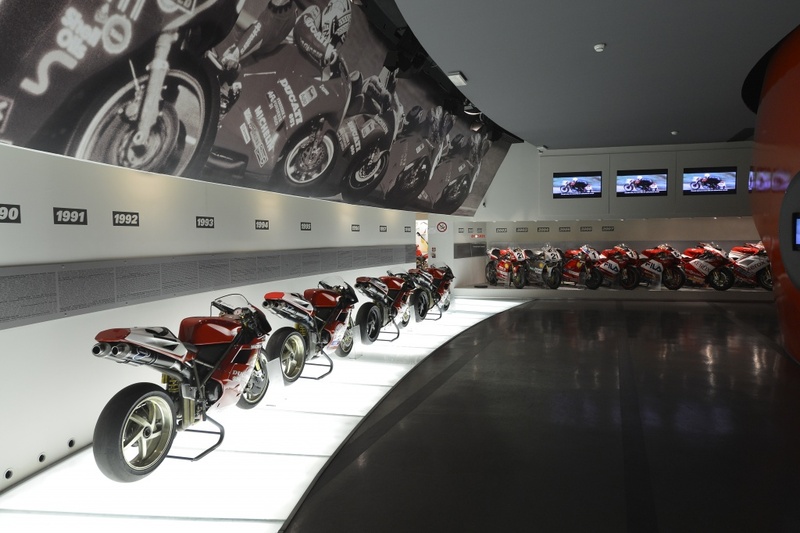 Ducati Museum – Courtesy of Ducati. 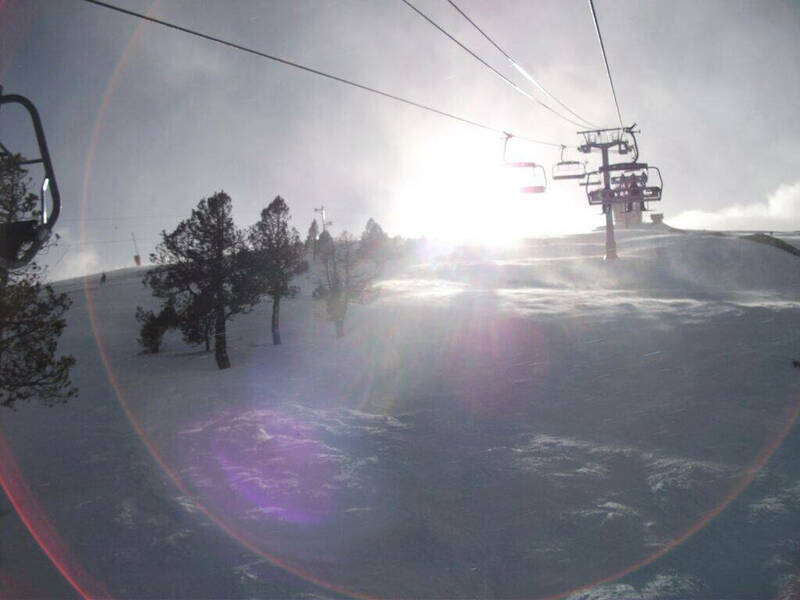 Looking for travel ideas for the upcoming summer? 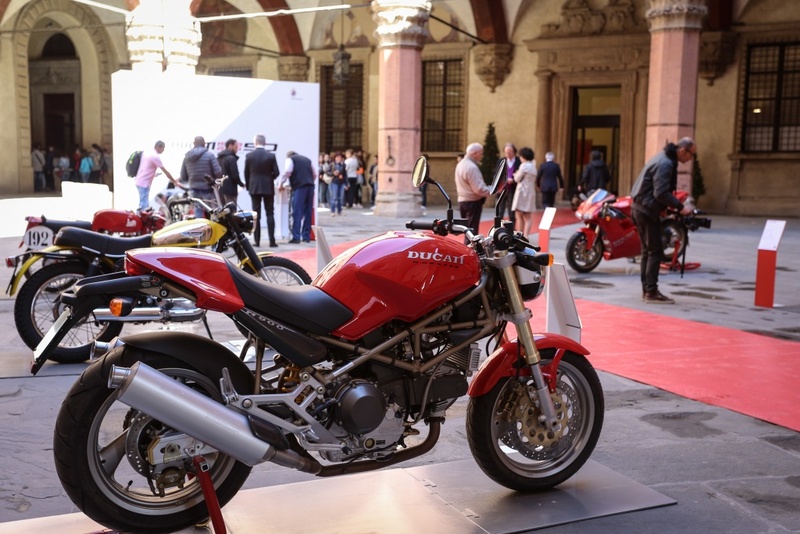 Why not check out Ducati’s 90th (1926-2016) anniversary celebrations in Bologna, Italy. This important anniversary will be celebrated with a number of impressive events throughout the year. From a visit to the newly revamped Ducati Museum (reopening in early July 2016) to World Ducati Week (#WDW2016) and the World Tour covering 20,000 miles there are many ways to join the celebrations. 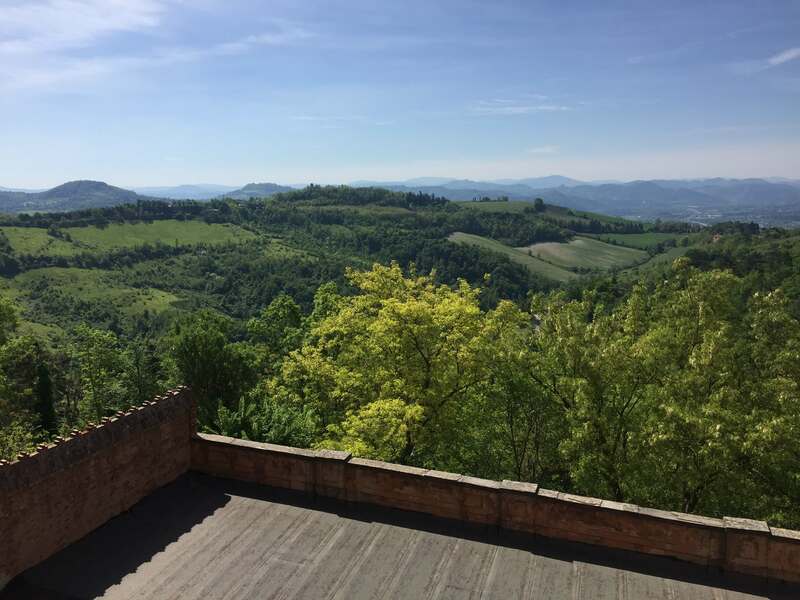 Located on the outskirts of Bologna, Italy the museum tour includes a tour of the factory floor where you get a first-hand appreciation of the craftsmanship that goes into each bike. 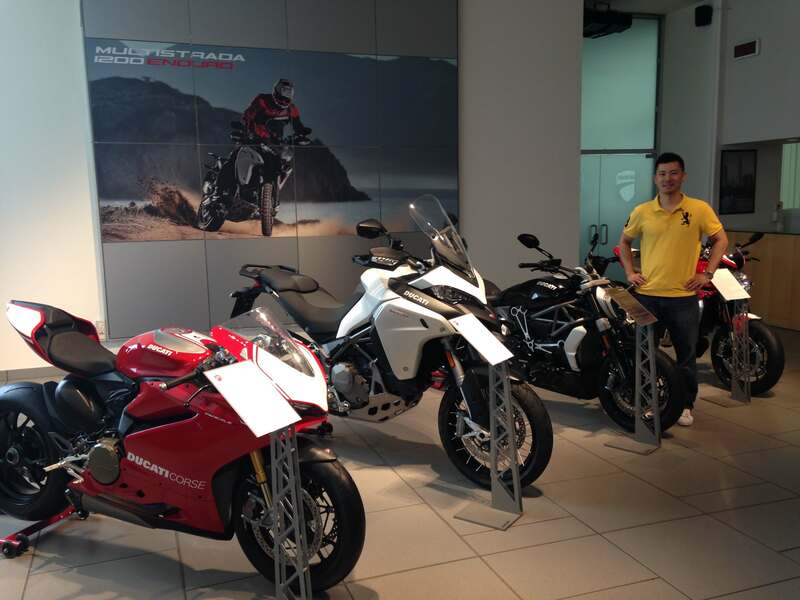 From the inidivdual parts to the quality-assurance floor it reinforces the quality associated with the Ducati brand. While there, be sure to take advantage of the merchandise that is only available to the visitors of the museum. The international Ducati gathering, held every two years, reunites Ducati enthusiasts from around the world and is being held at the Misano World Circuit “Marco Simoncelli” from July 1-3, 2016. The world tour will include seven stages, for a total of nearly 20,000 miles to be covered by seven relay riders on the new Multistrada 1200 Enduro, featuring a special torch designed by the Ducati Style Centre, to symbolically carry around the world the flames of passion that have fuelled the Italian motorcycle manufacturer. 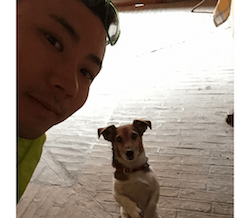 Florence, Italy Must-Do at Night – And It’s Free!